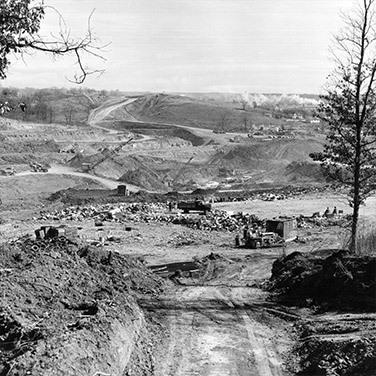 Interstate commerce has been enhanced as people move along the 236-mile route and beyond for both business and leisure. The Kansas Turnpike Authority (KTA) maintains 236 miles of user-fee supported roadway from the Oklahoma border to Kansas City. The KTA doesn’t receive state or federal tax funds. KTA’s mission is to provide safe, economical, high-quality transportation service to our customers. 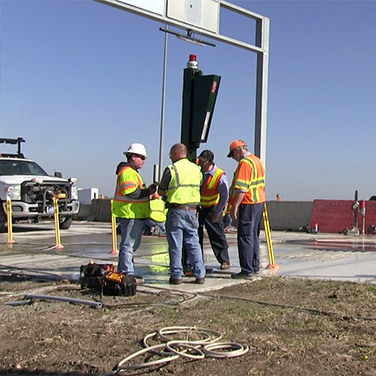 The philosophy of the Kansas Turnpike Authority has evolved to emphasize collaboration and customer service focused improvements. On July 1, 2013, legislation formalized the partnership between KTA and KDOT, which means both organizations are directed by the Secretary of Transportation. As both the Director and a member of the KTA’s 5-person board, the Secretary works closely with the CEO and plays a larger role in the vision of the organization. Our original 35 toll collectors gather for a photo before the Turnpike opens after two years of construction. 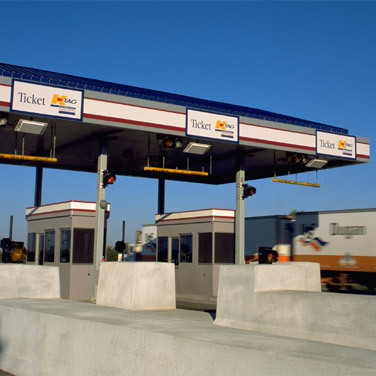 The Turnpike implemented electronic toll collection in the form of K-TAG to save travelers time and money. 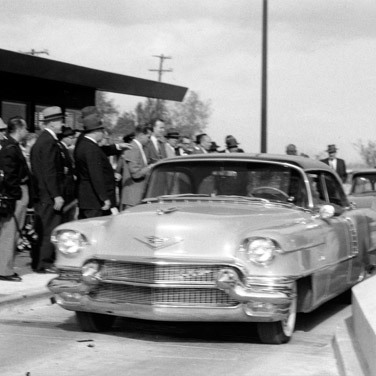 On opening day, October 25, 1956, 7,197 vehicles rolled onto Kansas’ first toll road. Video enforcement of electronic lanes at three mainline toll plazas began. Learn about the people who help keep you moving. Meet our Authority Board members. Browse the KTA Annual Reports from past years. Learn about plans to modernize and enhance the Turnpike.